First blog about Seattle, so I decided to go iconic with it. While Seattle has a number of famous hotspots to visit, I personally feel that Pike Place Market (other than the Space Needle) is probably the first image to come to mind. Location: 1st Ave & Pike St. Accessible by walking if you’re in the downtown area, by public transportation, uber, or taxi. The cobblestone pathways remind you of the history of the marketplace. Its opening day: August 17th, 1907! The market came as a response to the growing population during the gold rush, and the need for fresh produce from local farms. Farmers set up carts and, to this day, you are shopping directly from the artisans and farmers at each stall. You get the best possible price because you’re buying direct and you’re supporting local. 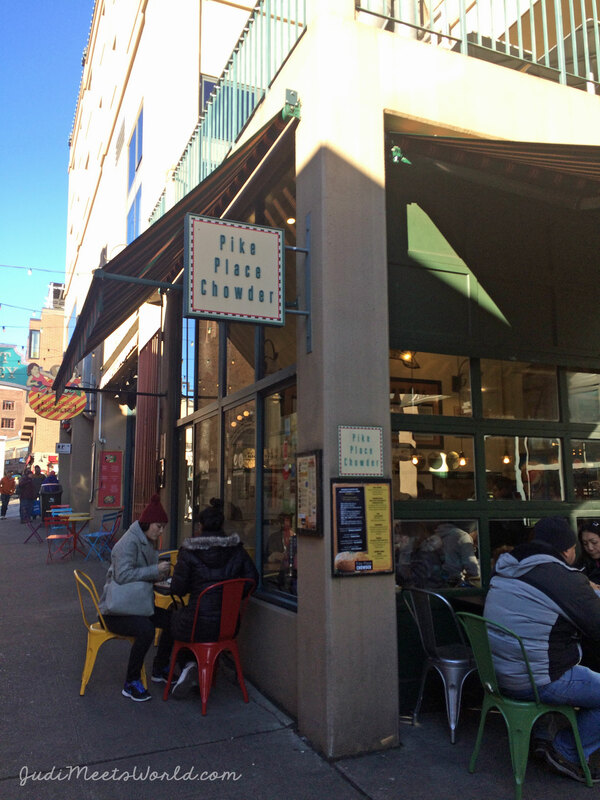 Just outside the market is Post Alley where you can visit the infamous Pike Place Chowder along with other gems and local pubs. Kathleen noted that walking around Post Alley did have that local feel of really being in an authentic Irish pub, etc. Post alley used to be the alley where hitching posts were located to “park” your horse while visiting the market. There are still few posts that you can find on site! 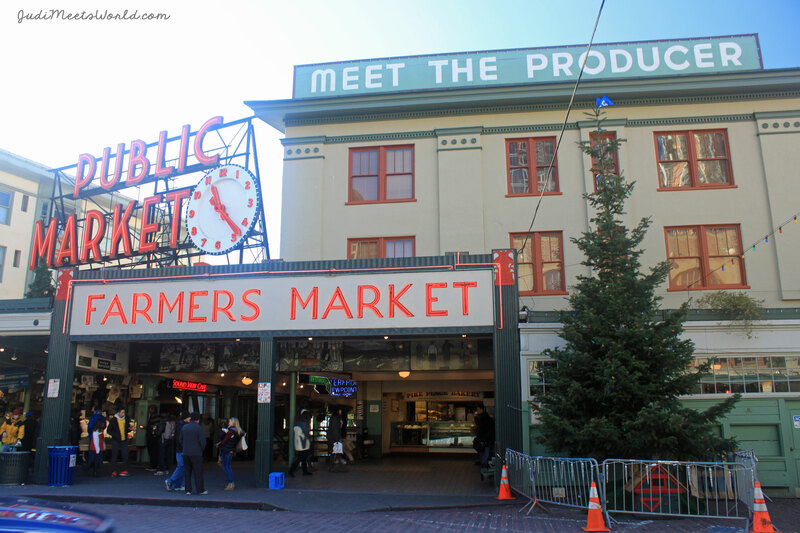 A variety of market tours will take you through Pike Place. I highly recommend the free market experience tour by Seattle Free Walking Tours. Shoutout to Kathleen for booking these tours for us! If you’ve never tried a free walking tour, the concept is fantastic: you pay whatever you feel like paying. Our guide was owner Jake Schlack and he was so personable. He actually used to visit Winnipeg during his college days. Small world, indeed! We learned about the oldest Starbucks location (Note: I didn’t say original…) and got too see the organization system for the local artisans and farmers picking out their stalls for the day – it’s prioritized in order of how long they have been participating in the market. 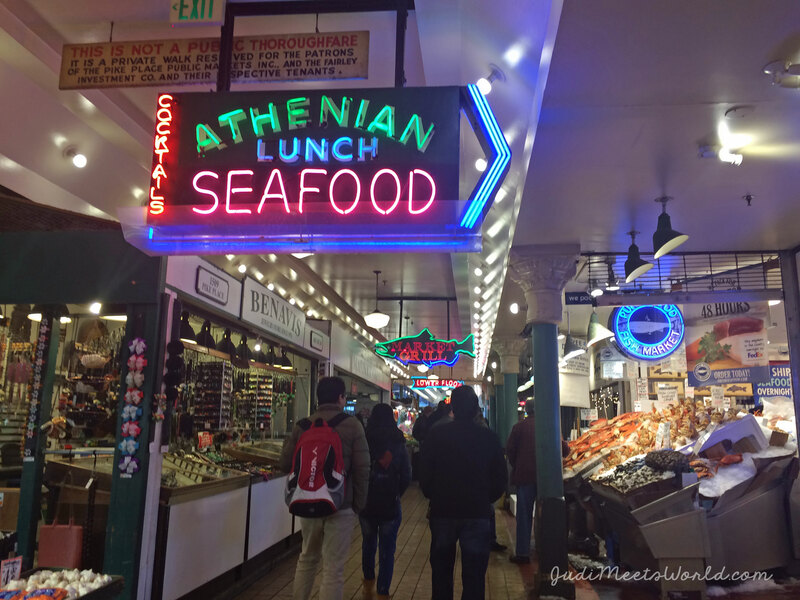 We learned about the market history, visited the infamous gum wall and got to meet The Fish Guys as they threw the fish orders back and forth. Jake was thorough, informative, answered our questions, and was entertaining. We also took his downtown walking tour through Pioneer Square and the Waterfront. What an adventure! Thank you, Jake! Here’s what I’m narrowing down to the must-see and must-try activities if you’re visiting for the first time. Check out the Fish Guys throwing their orders. Visit the lower levels to see quirky shops like a magic shop! Walk the cobblestone streets to Post Alley. Honestly, just take the picture, unless you’re really bent on getting Pike Place themed Starbucks merch. Have chowder at Pike Place Chowder. I recommend the smoked salmon one! 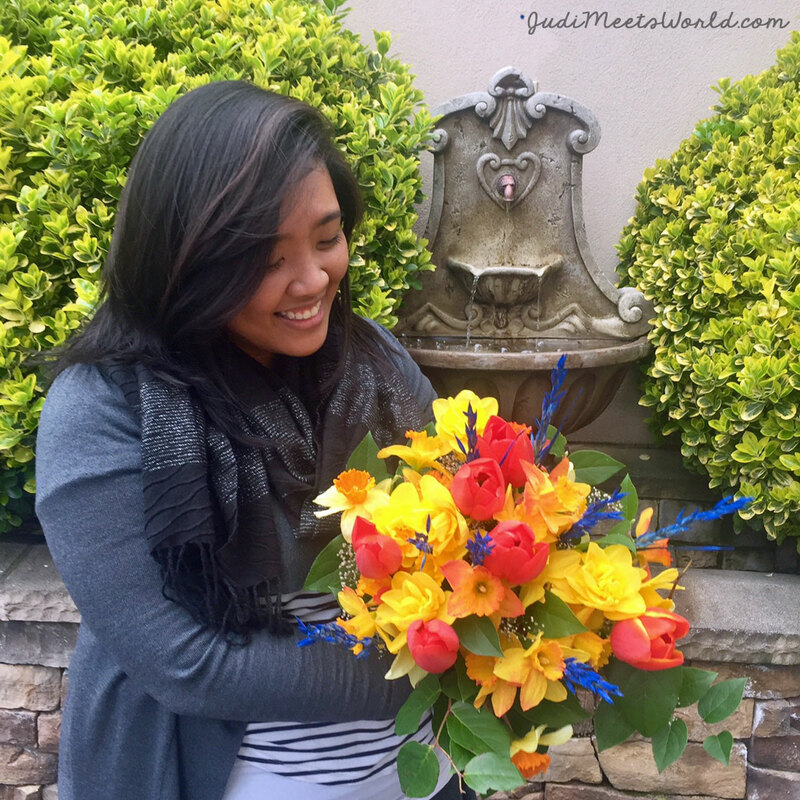 Buy a beautiful bouquet of fresh flowers. Check out the gum wall! I won’t spoil the history behind it – do the walking tour with Jake to find out! Don’t forget to tell me all about your adventures! Enjoy exploring the market!